Assuming you've already enabled the Facebook Pixel on your Permutive account, it's easy to start getting Permutive Segments into Facebook. Before starting, you'll need to have your segment created. In this tutorial we'll use a simple 'PageView' segment. 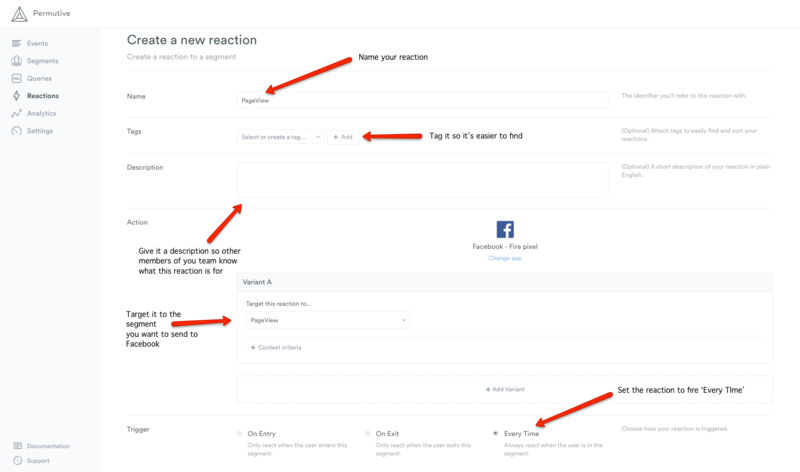 The process of setting up a segment in Facebook requires sending a reaction. Select 'Facebook - Fire Pixel' under Action, then fill in the details. Give the Facebook Event a name (eg. PageView) and pick the segment you're wanting to send. Set the trigger to 'Every Time'. The last step is to get the segments sent into Facebook. As we currently stand, Permutive will be sending information into your Facebook Pixel. 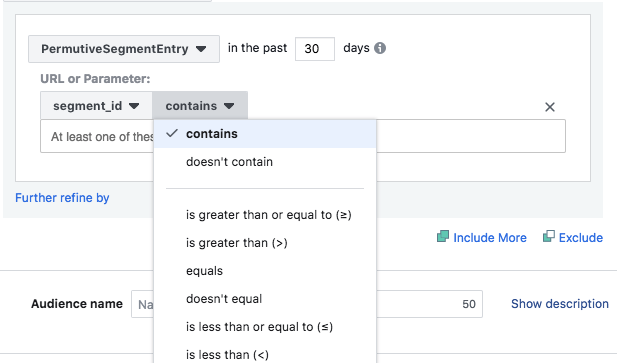 You can now use these events to create your Facebook Audiences. It's worth noting at this point, you might want to wait a few hours before continuing. This is because Facebook can take a while to show the events coming through. Go into your Facebook Account and head to the Pixel section under Measure & Report > Events Manager. Then select your Pixel, in our case we're using Permutive's pixel. From this view you'll be able to see all the events feeding into your account, and also create new audiences based on these events to use in campaigns. Select Create Custom Audience and choose the Ad Account you'd like this audience to appear in. Choose the 'PermutiveSegmentEntry' event. Click where it says it says 'Refine by' and select URL/Parameter → segment_id → equals and type in the segment's code (which you'll find in the Permutive platform). More complex audiences can be created by selecting Include more/ Exclude more. 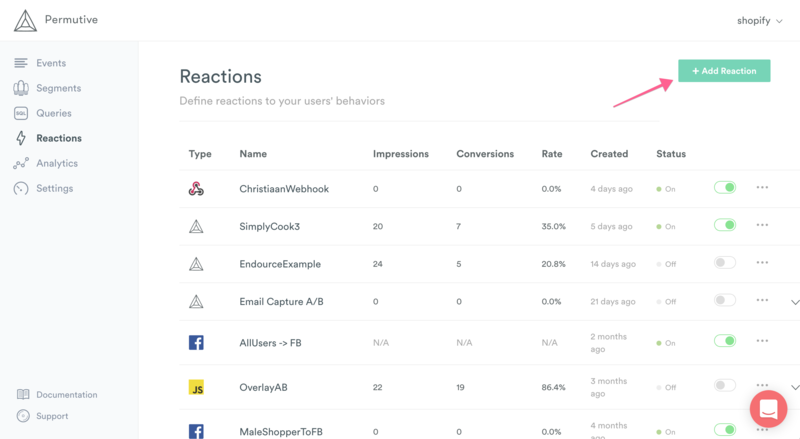 Name your new Audience and Click Create. This Audience is now ready to be used in campaigns! Note: To view all your Audiences, head to Assets > Audiences. If you've got any questions about setting up a Facebook Pixel, or audiences in Facebook please get in touch at support@permutive.com or using LiveChat.